** CONSTANTLY UPDATED AND IN VERY GOOD CONDITION ** Gaia is a fantastically well equipped custom converted Astilleros de Paraguana Trawler afloat in the Caribbean. She has strong 10mm naval grade steel hull (A131) with a new 6mm alloy superstructure. She provides comfortable accommodation with a stateroom aft with an en-suite combined with 4 double cabins with 2 shared bathrooms for the cabins. All the accommodation is air-conditioned via an LG inverter split system. The saloon area also offers a good space for 8 people to sit down and eat together. Gaia also offers a full set of Garmin, Furuno, and Raymarine electronics which are all in good working order. 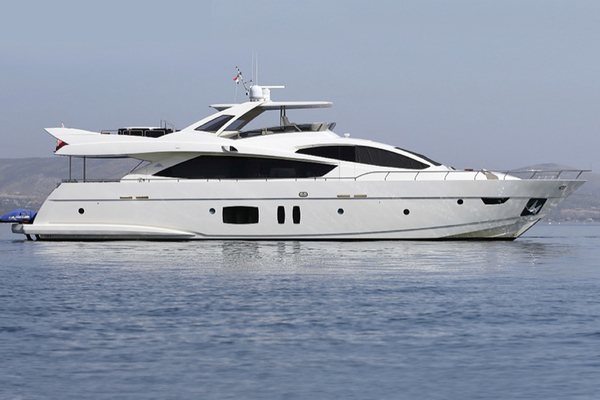 Given she is used for commercial diving purposes with her current owner she is very well placed for the job but could equally serve as a private yacht for a family, given the current owners also live on-board. As a result we now welcome all serious questions and viewing requests. United Yacht Sales New Jersey would love to guide you through a personal showing of this 84' Custom 84 My 1973. 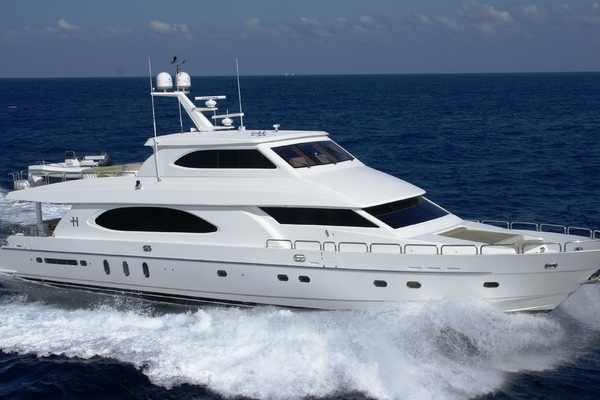 This yacht for sale is located in Pompano Beach, Florida and priced at $690,000. For a showing please contact us by filling out the form on this page and we will get back to you shortly!